Dear sir/Madam, I recharged my jio number by Rs.303 on 08/04/2017 but it was failed. The amount of Rs.303 had deducted from my bank account. My transaction id is IPT25273466902. 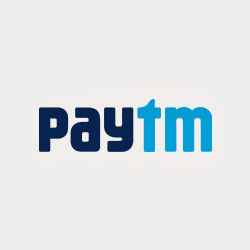 Please refund my money in my paytm wallet login id is-7014086626. Kindly let me know the process. Please do the needful and immediately. Thank you..